Need ideas for her? 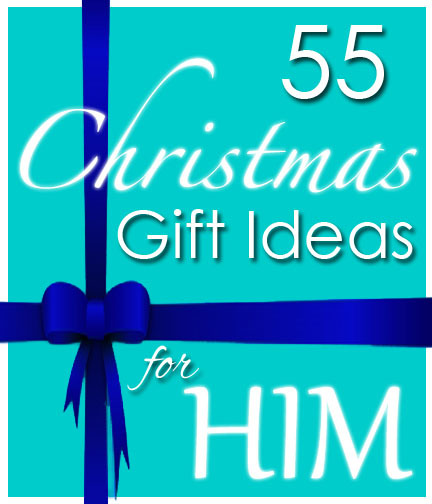 Check out these 101 Christmas gift ideas for wives. Custom insoles for his shoes – Casey swears by his. Bluetooth for his vehicle – safety first! Anything I left off the list? Add it in the comments.